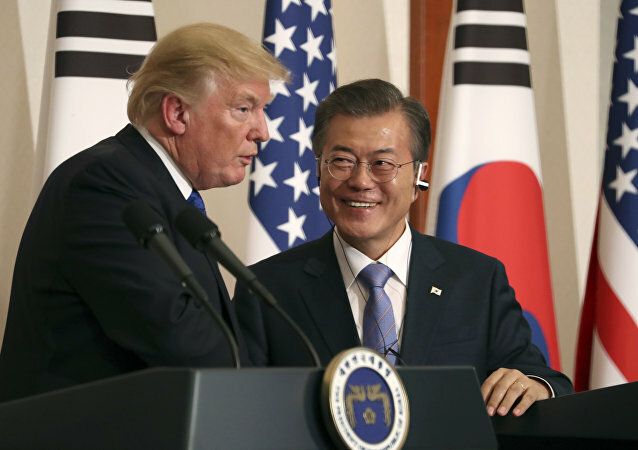 South Korean President Moon Jae-in and US President Donald Trump have agreed on a top-down approach in the nuclear diplomacy with North Korea, Reuters reported Thursday, citing a South Korean adviser. The hype train is running at full steam as millions of fans are waiting for the release of K-Pop superstars BTS's new record. MOSCOW (Sputnik) - South Korean Foreign Minister Kang Kyung-wha said on Monday that she expected talks between South Korean President Moon Jae-in and his US counterpart, Donald Trump, set to be held in Washington on Thursday, to have a "meaningful" outcome for the denuclearization of the Korean Peninsula. 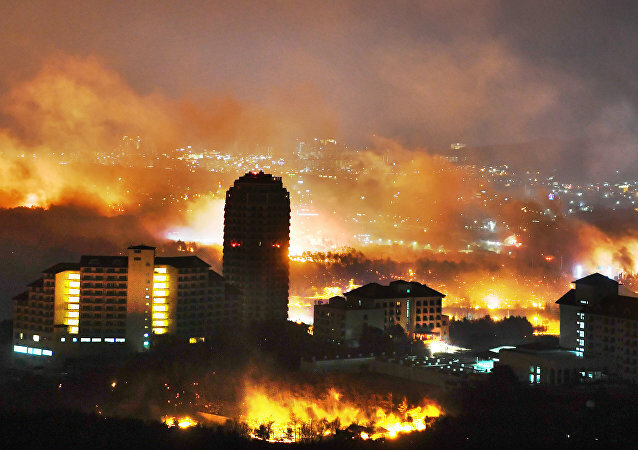 Yonhap News Agency reported earlier this week that the government of South Korea had declared a state of national disaster in Gangwon Province as intense wildfires had killed one person and forced thousands more to flee. MOSCOW (Sputnik) - The United States should give South Korea more leverage in relations with North Korea if it wants Seoul to play a more active role in facilitating denuclearization talks, Moon Chung-in, a South Korean special presidential adviser for unification, said on Thursday. MOSCOW (Sputnik) - Increased sanctions pressure will not stimulate North Korea to give up its nuclear weapons because the country has been developing its nuclear program for decades in spite of any international restrictions, Special Representative for Korean Peninsula Peace and Security Affairs Lee Do-hoon said on Thursday. 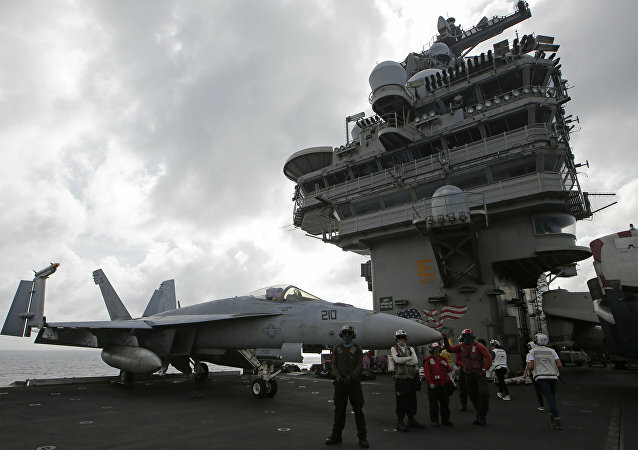 WASHINGTON (Sputnik) - The United States is not reducing the extent of its military exercises with South Korea, but is building up its military capability, US Acting Secretary of Defence Patrick Shanahan said in a press conference on Monday.